Most new patients to Geelong Smile Studio are referred by their friends. Many of who have been delaying much needed dental treatment due to a previously traumatic dental experience or they suffer from severe dental anxiety. The entire Geelong Smile Studio team will never judge, ridicule or embarrass any person who may be exceptionally nervous, anxious or embarrassed that they have not sought treatment earlier. If anything, we will be more motivated to get you back smiling and beaming with self-confidence before you know it! 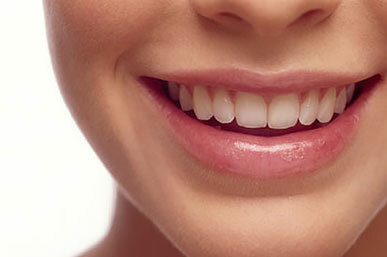 Arrange a caring visit to Geelong Smile Studio.